Australia’s parents are worried their children will not have the same understanding of money as them, a national poll has revealed. The poll, commissioned by the Royal Australian Mint, found that 67 per cent of Aussie parents are worried society’s shift towards card and mobile payments will hinder their children from developing a concept of the value of money. Victorian parents were the most alarmed, with 70 per cent indicating their concern, while 63 per cent of NSW parents revealed they were worried about their children’s ability to grasp money’s worth. Of this number, mums were more concerned than dads, with 70 per cent and 63 per cent identifying their worries, respectively. 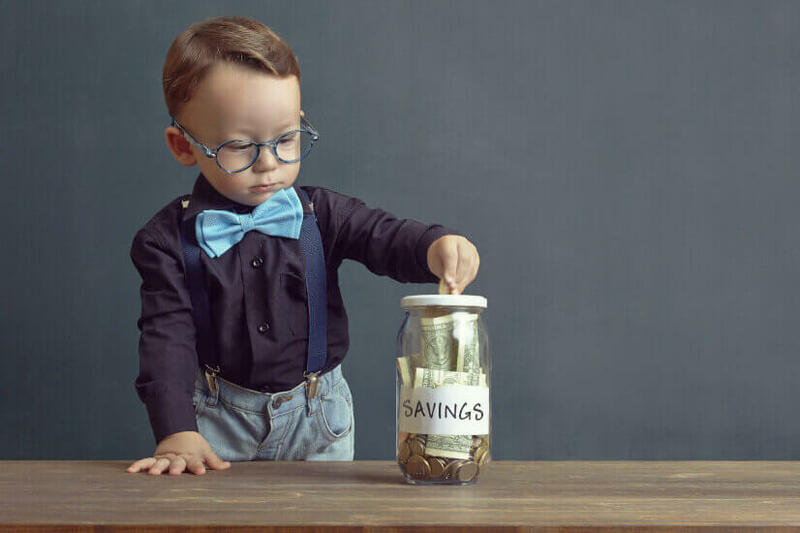 The impact the digitisation of money is having on children’s capacity to learn how to save was of high concern, with 57 per cent of parents acknowledging that a lack of exposure to physical notes and coins will make it difficult to educate their child. Coinciding with this, 67 per cent said they thought the concept of ‘money’ would be an abstract idea for children in the future if they did not see physical exchanges of money. The findings reflect those of a report by the Financial Planning Association (FPA) released earlier this year, which found that 66 per cent of Australian parents believe digital money is making it more difficult for their children to grasp the value of money. Parents surveyed as part of the report found talking about “invisible money” challenging, with only 19 per cent discussing online purchases with their children in the last six months and just 5 per cent speaking to their kids about Afterpay. “The hard reality is many of us simply don’t know when or how to talk to our kids about money because the technologies, language and online possibilities are so very different,” FPA CEO Dante De Gori said at the time. The FPA’s report found that parents who speak with financial advisers had better success discussing money with their children. Of the 1,003 respondents, 61 per cent of those who had sought advice regularly talked with their kids about money, compared with just 43 per cent of parents who had not pursued financial advice. “Our last two years of consumer research confirmed the Australian dream of living a happy, financially secure, stable life is strong. We know those who seek the advice of a financial planner are the most confident in their ability to live the dream,” Mr De Gori said. RBA reveals: Is the cash rate staying on hold?